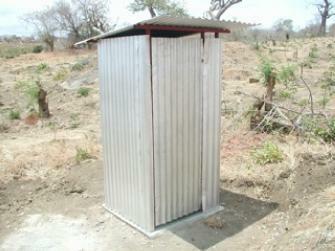 Sanitation is a problem in all underdeveloped countries. The largest problem is the disposal of human waste. Human waste is often generated by walking away from inhabited areas and depositing it, untreated, in the local environment. 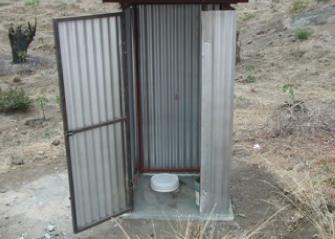 Defecation may occur in dwellings with material collected in buckets and thrown into streets or the environment nearby places of residence. 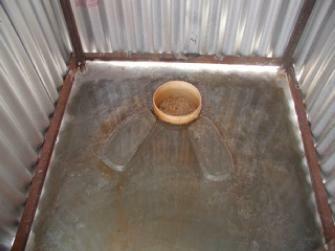 Even pit latrines are large sources of groundwater contamination. 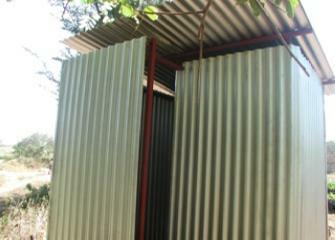 Human waste poses a health hazard when disposed of by the above means. Such disposal also wastes the fertilizer potential of the human waste. 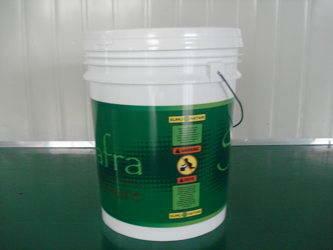 Urine and feces contain nutrients that are essential to plant growth, and for our purposes, essential to the growth of Jatropha oil producing plants that will be used to make biodiesel. Proper handling of human waste (humanure) can remove the health hazard while reclaiming the nutrients for biodiesel production. Our goals of improving local health while providing jobs for self-support can be met by the composting of humanure. The technology is simple, low in capital cost and effective in rural areas. We pay local workers to produce residential humanure toilets, to produce humanure toilet biocover used to keep humanure toilets sanitary, to collect buckets of humanure from residences and pay local workers to compost humanure and to deliver compost to local Jatropha plantations. Money generated from the production of biodiesel is used to pay for the Sanitation/Composting industry described above. Workers with income from the Sanitation/Composting industry now have money to buy health care and to buy local goods and services from local workers. Those workers in turn now have money to buy healthcare.